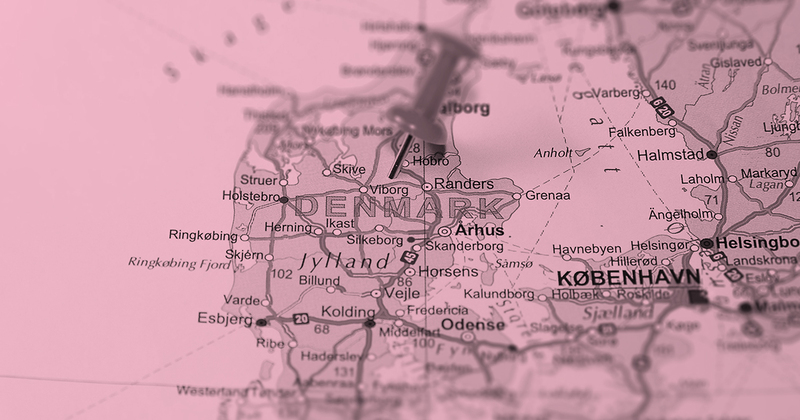 Interlaw's strategic partner in Denmark, Mazanti-Andersen Korsø Jensen (Mazanti), has announced a merger with Funen-based Bonnesen Advokater. With the merger, Mazanti strengthens its positioning as one of the major law firms in Denmark and becomes the largest legal business adviser in the Danish island of Funen. “With the merger, we have the opportunity to strengthen our position not only on Funen but also within several business law specialties. We get a number of skilled employees from Bonnesen Advokater with specialist skills into the company, which enables us to continue to service our clients at a high professional level," said Mazanti chair Henrik B. Sanders. With the addition of Bonnesen Advokater's 32 employees, Mazanti now has 122 employees, of whom 65 are lawyers. “We get the best of both worlds. We stay on Funen, where we are in the process of expanding our business. At the same time, we get quick and direct access to considerably more competencies that can help us to advise on the larger instructions we receive. In addition, we avoid having to run a number of the processes that are always in a company like ours and instead focus sharply on servicing our clients, ”says Christian Bonnesen of Bonnesen Advokater. The merger takes place formally by the partners in Bonnesen Advokater being included as partners in Mazanti. Bonnesen Advokater's employees will remain in Funen in a new domicile in Odense.